Electric Cooperative Youth Tour teaches students about their past and helps equip them with the skills they need to be Michigan’s next generation of energy-minded leaders. 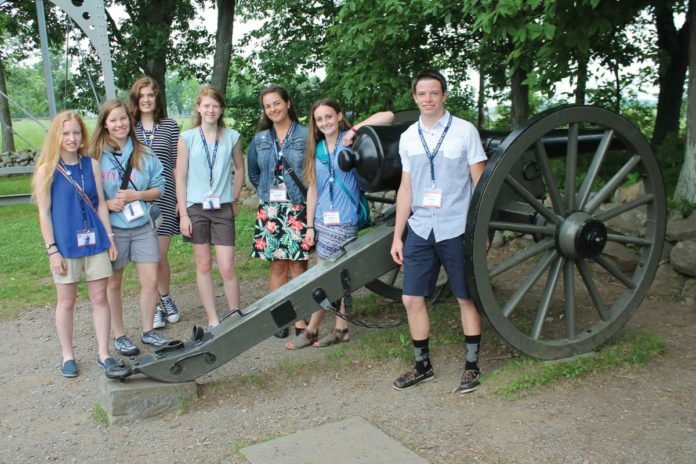 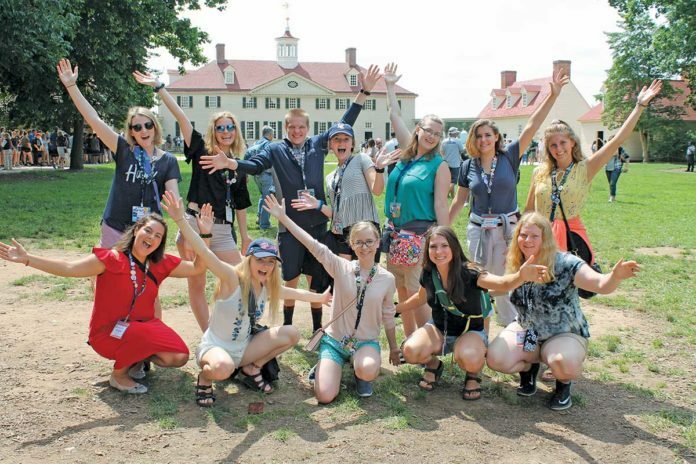 Youth Tour offers a unique opportunity to explore leadership lessons from our nation’s history, build life-long friendships with students from across the country, and be immersed in the cooperative spirit. 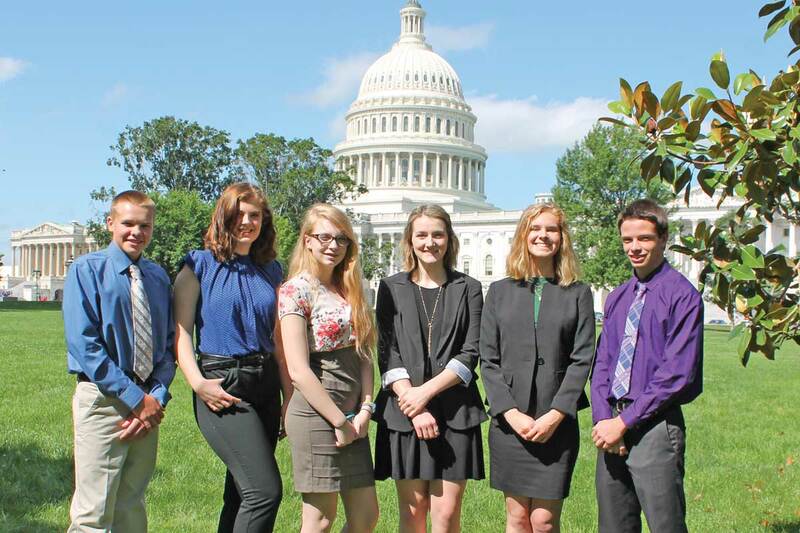 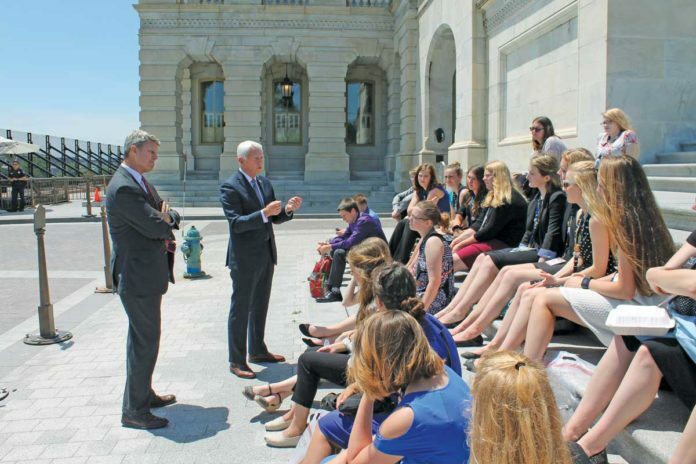 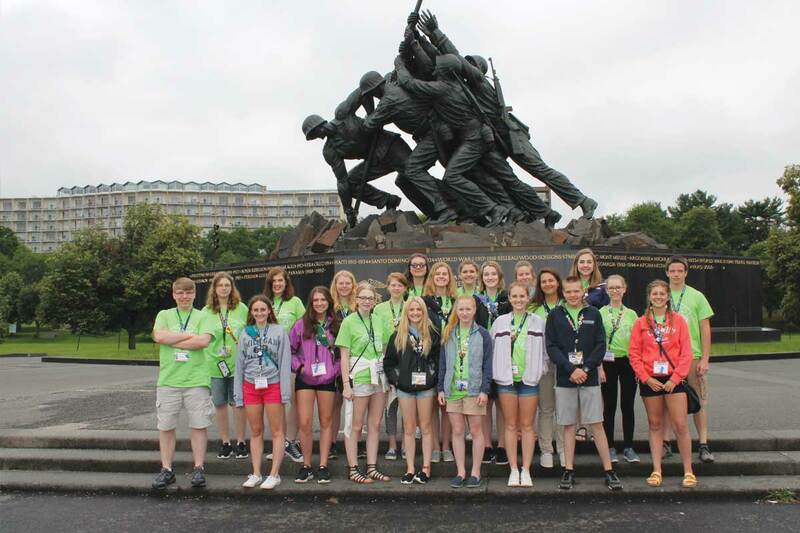 Michigan’s electric cooperatives sponsored 22 high school juniors and seniors on this once-in-a-lifetime trip to Washington, D.C. this past June. 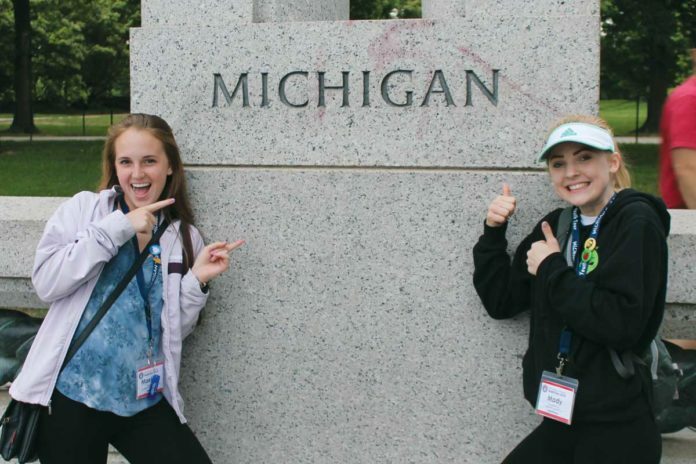 Click through the photos for an insiders peek into this year’s adventure.